Sydney is one of the best places in Australia if you love going to concerts and hearing quality artists playing music. Sydney caters for just about every music known to man, from the classical and operatic works in the iconic Sydney Opera House, to loud EDM festivals in the suburbs. 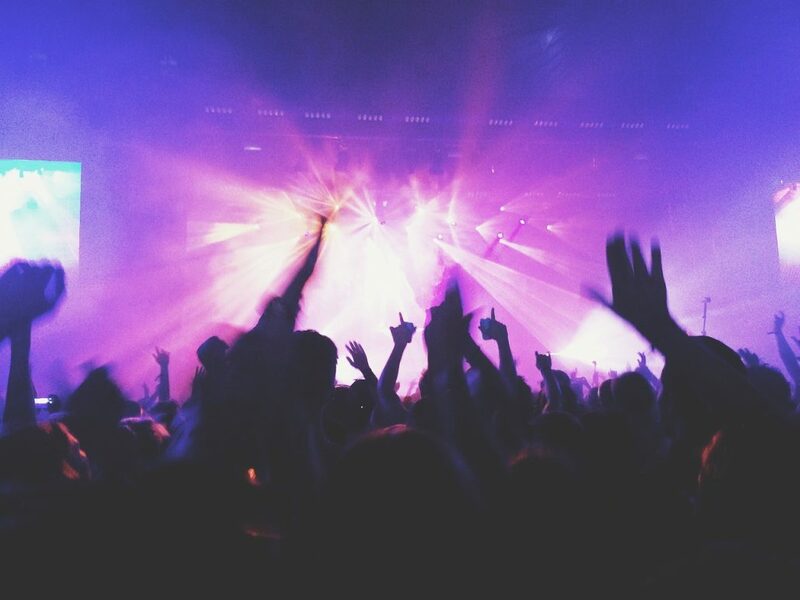 In this blog we feature some of the best upcoming music events in Sydney, and if you are attending any one of them as part of a group, then Sydney Executive Coach Charter offers great local Sydney minibus hire services to ensure your group gets to and from the event on time and in comfort. The Summer Series is back with a bang, and if you like your 70’s and 80’s disco music then head down to the Royal Botanic Gardens in The Domain on Saturday the 12th of January. Featuring on the same bill are, The Jacksons, Kool & the Gang, and the Pointer Sisters. It will prove to be one of the best boogie nights of the whole year and is bound to get the audience bopping all evening. The Jacksons feature four of the original brothers, Jackie, Tito, Jermain, and Marlon. The band were the first African-American artists that rocketed to stardom with Michael taking lead vocals and their set will feature many of their back catalogue. Kool & The Gang have been wowing audiences all over the world since 1964 and have been playing a classic brand of jazz, soul, disco, and funk ever since. If you have never seen them live then this is a fabulous opportunity. The ex-lead singer of Genesis returns to Sydney for a three-date concert tour at the impressive Qudos Bank Arena on Mon 21st January to the 23rd of January. Phil Collins is no longer a youthful artist but he still manages to draw massive audiences whenever he plays live. His vast back catalogue from Genesis days and his highly successful solo career will feature heavily on this tour. His band includes his young son, Nicholas who is filling his dad’s shoes by playing drums. And the ever faithful Daryl Stuermer on guitar and Leland Sklar on bass, both of which have been at his side for over thirty years. Expect to hear, You Can’t Hurry Love, Sussudio, I Missed Again, and Something Happened on the Way to Heaven. Another legendary band that will take to the stage at the Qudos Bank Arena on Friday the 15th February is Nickleback. Nickleback were formed in Alberta in 1996 by Chad Kroeger, and soon grew to be one of the world’s biggest post-grunge rock bands with a huge following. Their debut albums, Curb and Hesher bought widespread attention to the band, and the release of the single How You Remind Me cemented their success. The concert will feature all their hit songs including recent 2014 releases What are you Waiting For, and Edge of a Revolution. If you do require small group transportation for any of these events then simply contact Sydney Executive Coach Charter and we will be happy to offer a no obligation free quotation.